San Francisco, CA, March 8, 2011 – VIZ Media, LLC (VIZ Media), one of the entertainment industry’s most innovative and comprehensive publishing, animation and licensing companies, has announced an important licensing agreement to make Angelotti – Licensing & Entertainment Business (Angelotti Licensing) the official brand partner for BLEACH in Brazil. Angelotti Licensing is a Brazilian company specializing in licensing a variety of entertainment and family brands across all media. BLEACH is a tremendously successful property internationally. The manga series, created by Tite Kubo, has been licensed in more than a dozen countries and has sold over 50 million copies in Japan alone. 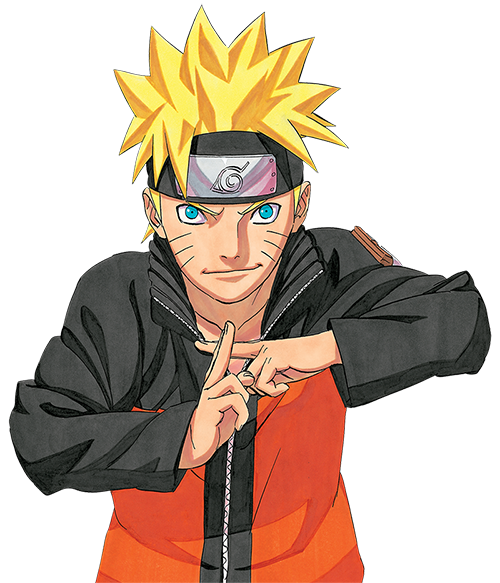 In North America, the manga has sold more than 2 million copies, and the English-dubbed version of the animated series is viewed weekly by millions in the United States on Adult Swim. BLEACH animation may also be viewed through a variety of other web-based video download and streaming outlets that have partnered with VIZ Media, including iTunes®, Xbox Live, PlayStation Network, Amazon, and HULU. This success has further spawned an array of related video games, apparel, action figures and other merchandise. Headquartered in São Paulo, SP, Angelotti – Licensing & Entertainment Business is a Brazilian Licensing Agency specializing in entertainment and family brands across all media. Angelotti’s team has managed some of the largest brands in Consumer Products, Promotion, and Retail with expertise in soft goods, hard goods, publishing and new media including mobile phones, interactive DVD & TV, and web communities. They utilize a compiled a databank of hundreds of top tier licensees and retailers which are built from its more than 28 years experience in working with select licensees and retailers in all product categories, representing Toei Animation, Giochi Preziosi, Marathon Media, NTC and important local brands. Contact ANGELOTTI LICENSING at Avenida General Ataliba Leonel, 93 – 9º andar – Conjunto 96 / 02033-000 – São Paulo – SP / Brazil; Phone/Fax : 55 11 2589-6061; and website at www.luizangelotti.com.